Hey, guys! How's your day? 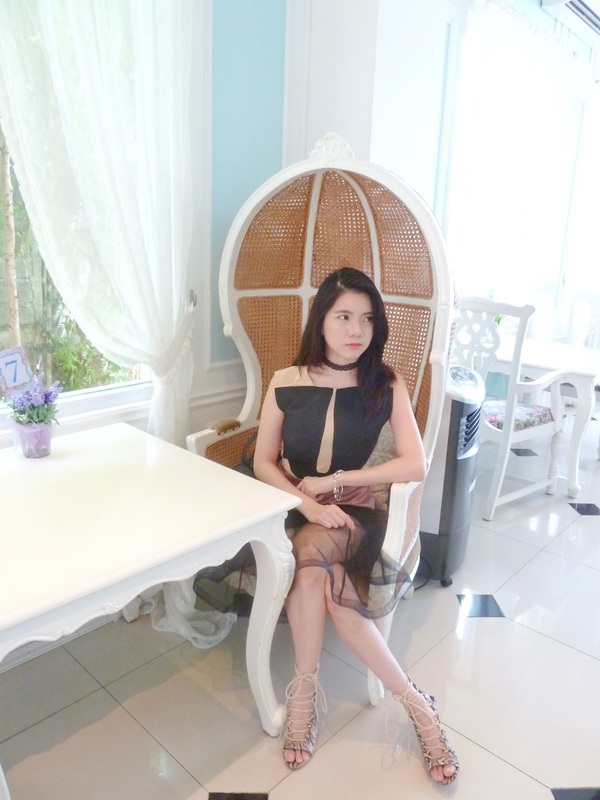 Thank God it's friday, hope you have a nice weekend :) So, this time outfit is really feminine and fancy. The top is in rose gold color which is really trending now, I paired it with my flying skirt and of course, with my favorite black lace choker for the accessories. What do you think about this look? This look is fantastic! Awesome top! pretty!! love the look and location!